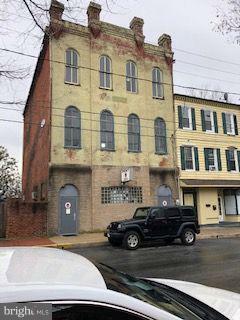 3-story brick building. river view. Possible owner lease-back. 3rd. floor needs major renovation. Buying "as is". 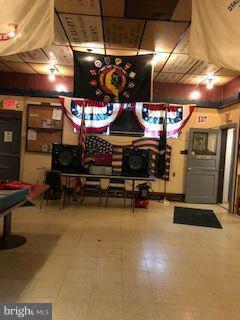 Amvets Club on 1st floor - see photos. Bar, small kitchen, and seating. 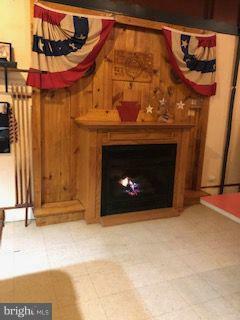 Furnace does not work. Price reduced from $302,000 to $250,000. 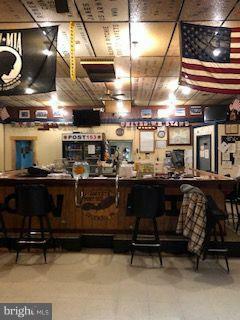 Amvets Club and liquor license not included in sale. Exclusions Amvets Club And Liquor License Not included in Sale.